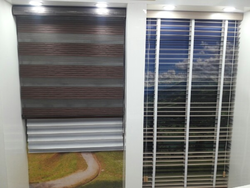 Beautiful Blinds available for sale in thrissur from Rs.90 to Rs.2500 per sqft onwords. We are supplier of Roller Blinds. We supply the beautiful collection of Roller Blinds that not only enhances the charm of your room but also these enhance your personality. The company offers the Roller Blinds at the market leading prices for the clients. We are looking for the queries from Punjab, Haryana, Himachal, Mohali, Ambala. 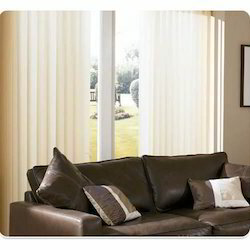 We are well-known name in industry, occupied in providing the best range of Window Blinds. These blinds are fine-looking and match to your interiors. Besides, experts make our range in different patterns that meet on clients demand. We specially instruct our vendors to make the range as per the client’s needs and demands.